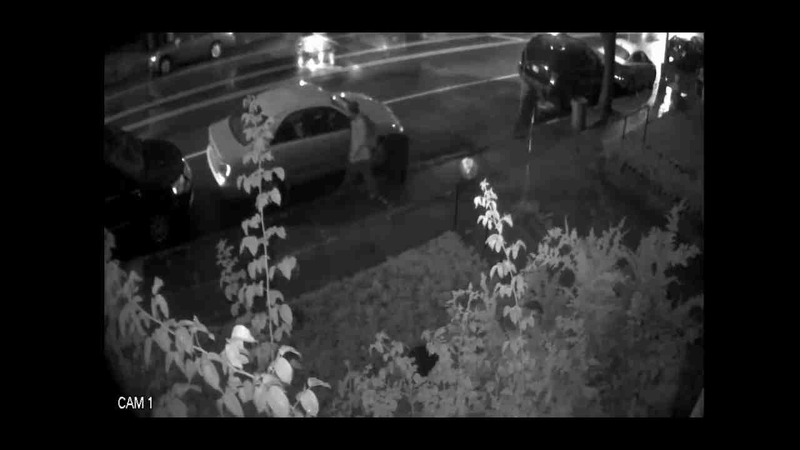 CROWN HEIGHTS, Brooklyn (WABC) -- The NYPD is looking for a man seen on video slashing tires on 12 cars owned by Jewish residents in the Crown Heights last week. The cars tires were punctured around 9 p.m. Friday on Lefferts Boulevard between Troy and Albany Avenue, while outside the Shalom Senior Center, according to the NYPD. All of the cars are owned by Jewish men, but there were no anti-Semitic statements found near the crime scene, police said. The New York City Police Department's Hate Crimes Task Force is investigating. Video released by cops shows the suspect walking down the block, but does not show him slashing any tires. Anyone with information on the case is asked to call the NYPD's Crime Stoppers Hotline at 1-800-577-TIPS (8477) or for Spanish, 1-888-57-PISTA (74782).